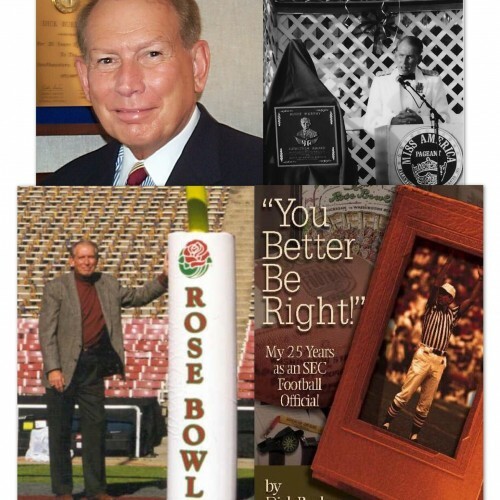 PROGRAM 2 – SEC FOOTBALL Takes you behind the scenes during an SEC Football weekend – from an SEC Officials viewpoint. While serious work, he shares the seldom seen humorous side of SEC Football. Perfect leading up to football season(new rules, etc. ).